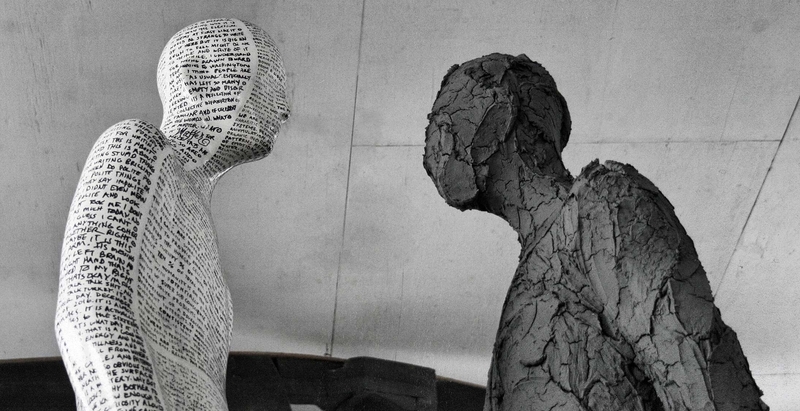 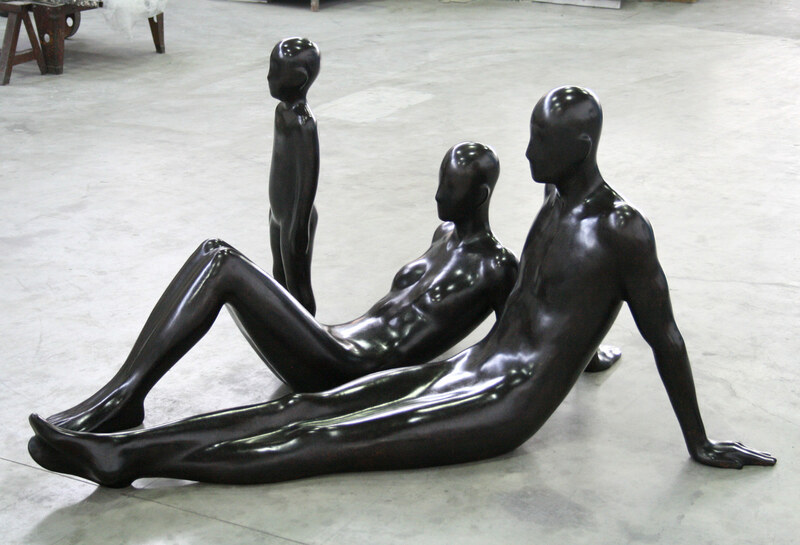 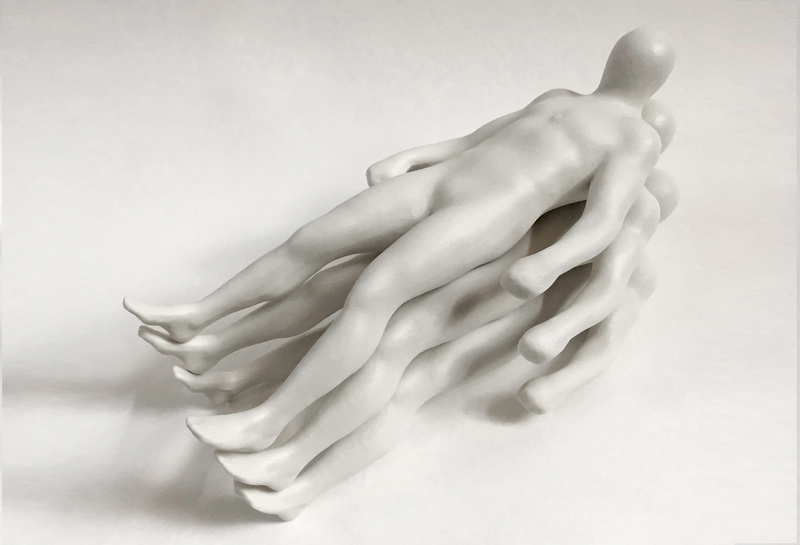 Emil Alzamora is a sculptor from Peru, whose works are about the human figure in all its states and positions. 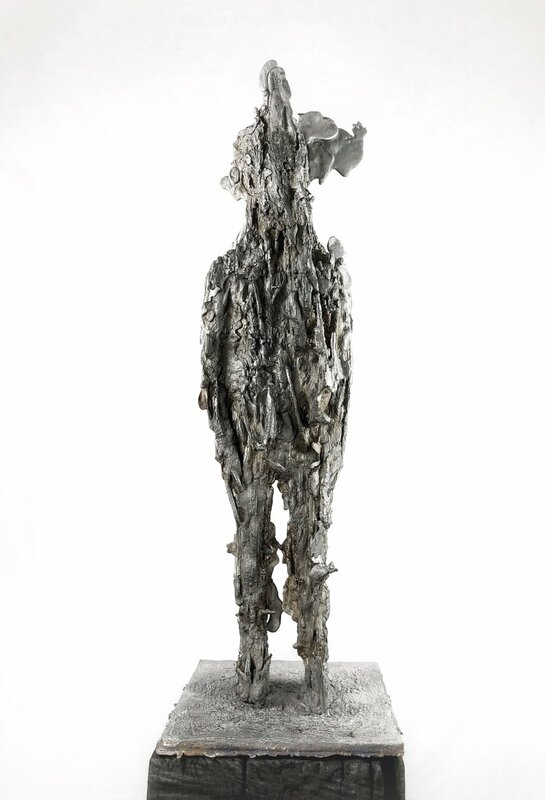 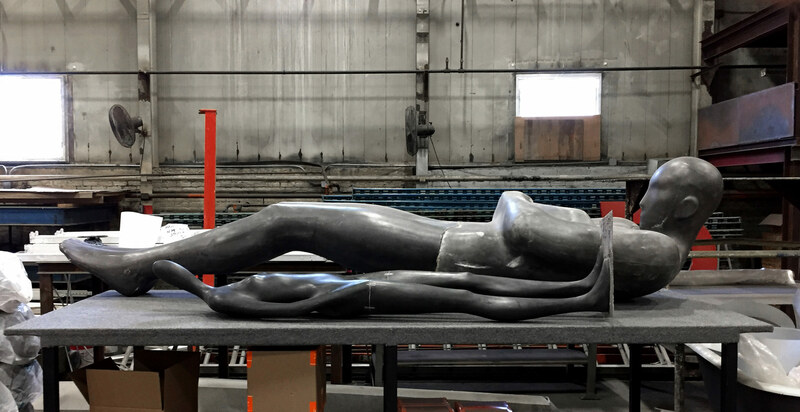 Whether bronze, aluminum, ceramic, plaster or concrete, the artist works with a impressive variety of materials. 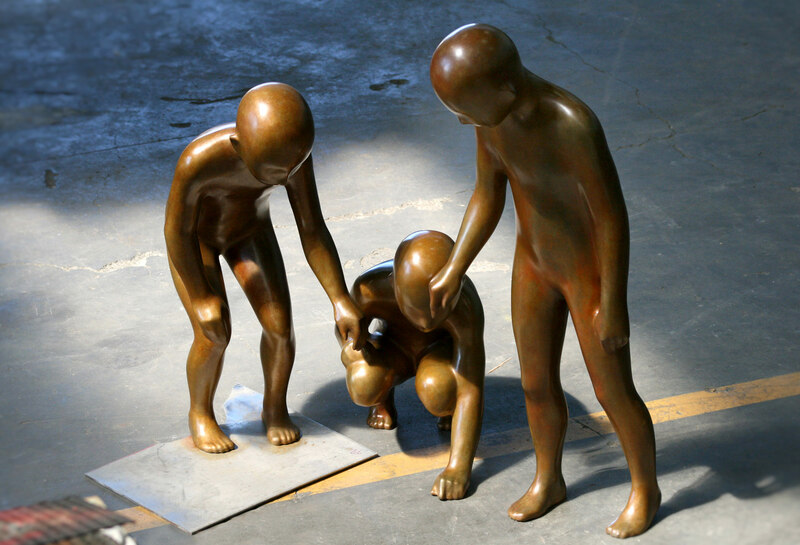 Full of emotion, his achievements respect most of the time the human scale, giving an expressly realistic dimension to unusual positions. 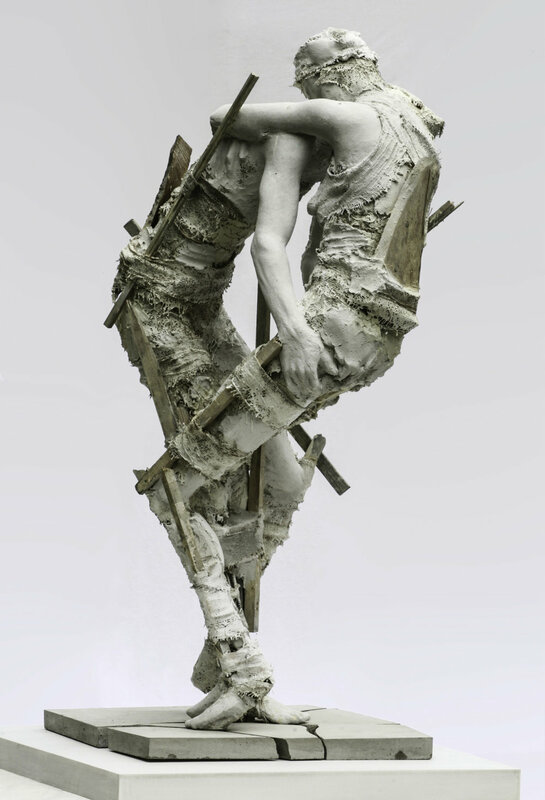 Now a British citizen, the artist was raised between the United States and Spain, and is now working in New York City. 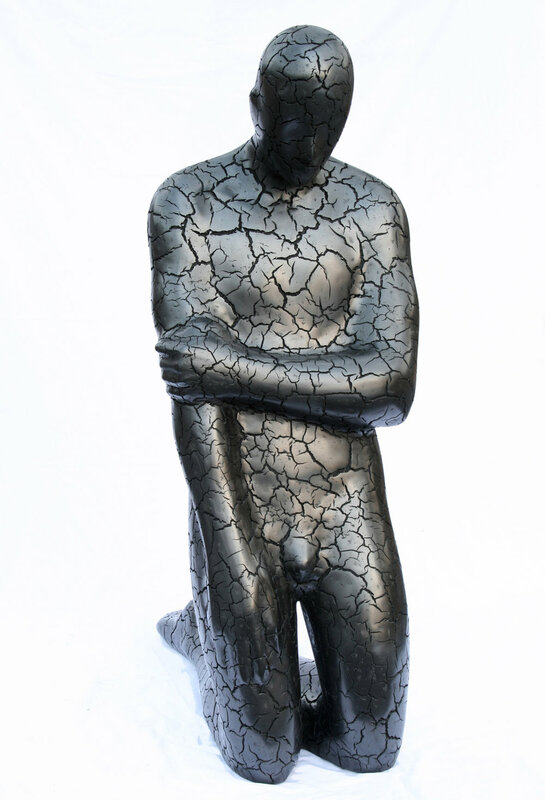 He has already participated at many exhibitions, and has already programmed some future others to continue amaze the public through his figurative works.